Make learning fun for children — kindergarten through grade 4. 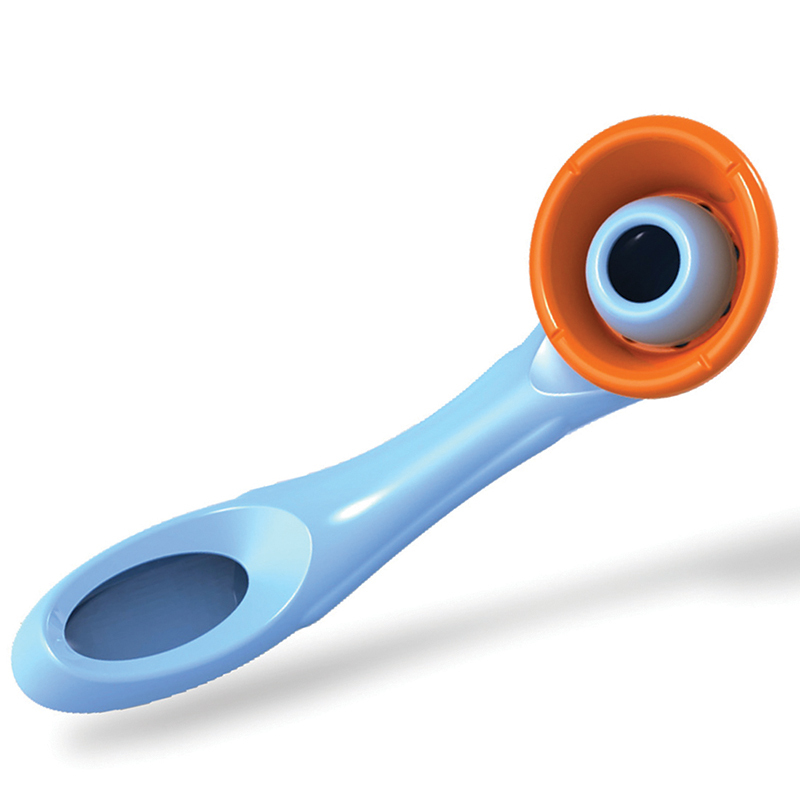 This innovative and easy-to-wear linguistic tool offers teachers a quieter classroom through voice amplification. 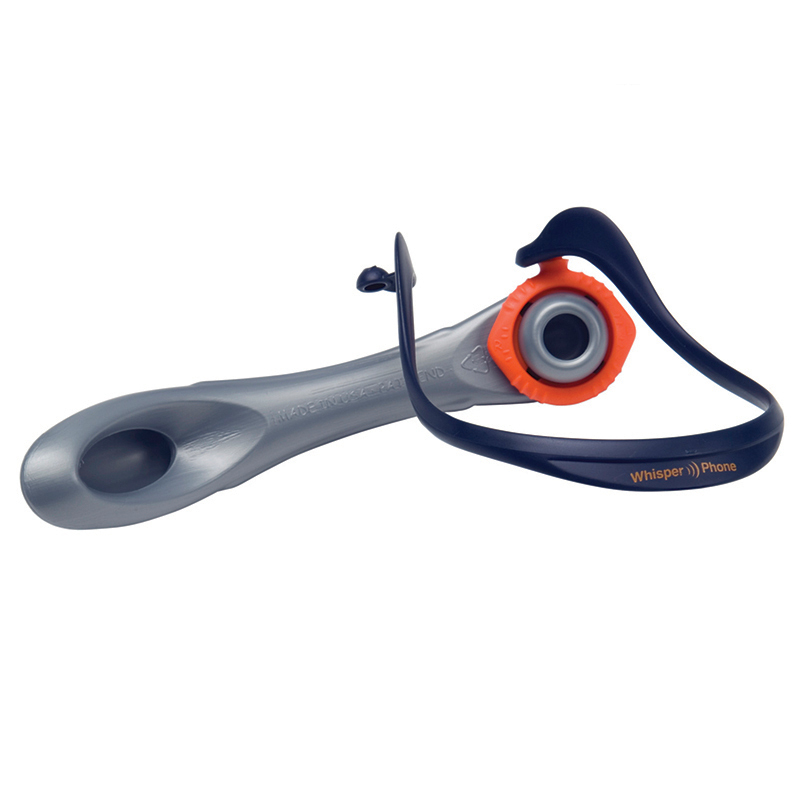 Use of WhisperPhone promotes accelerated learning and higher performance results. Parents are rewarded when children are successfully reading on their own. 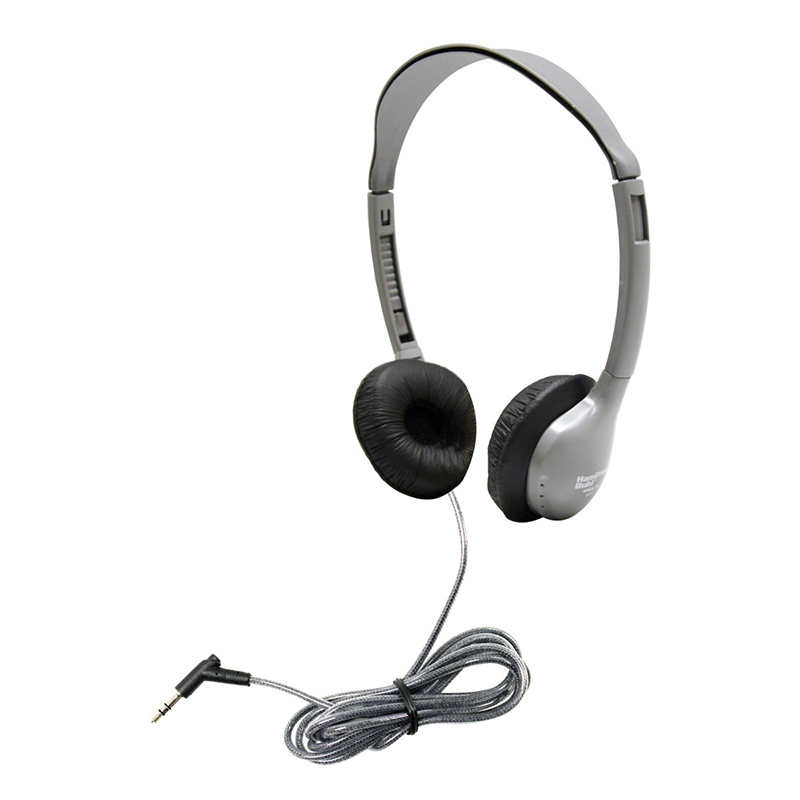 Durable, lightweight headset for hands-free operation requires no batteries and carries a lifetime guarantee. Intended for individual use, but can easily be shared. 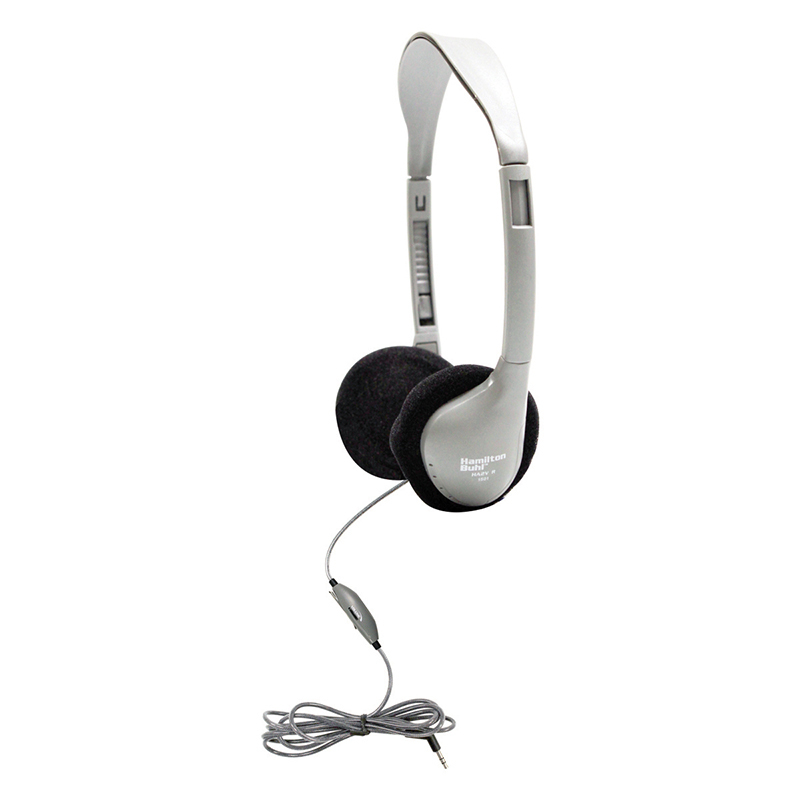 The Whisperphone Solo Gr K-4 can be found in our Headphones product category within the Audio/visual.